This is a big step to reach more users. Both offer appealing options; no exclusive regulations, no review processes, and unique community. Heybi.com itself is still consistent with "bundle", being the only place where you can grab the entire theme for only $29 (really!). But, if you intend to only use single theme, you can get it through our channel at Etsy or Creative Market for $19 each. 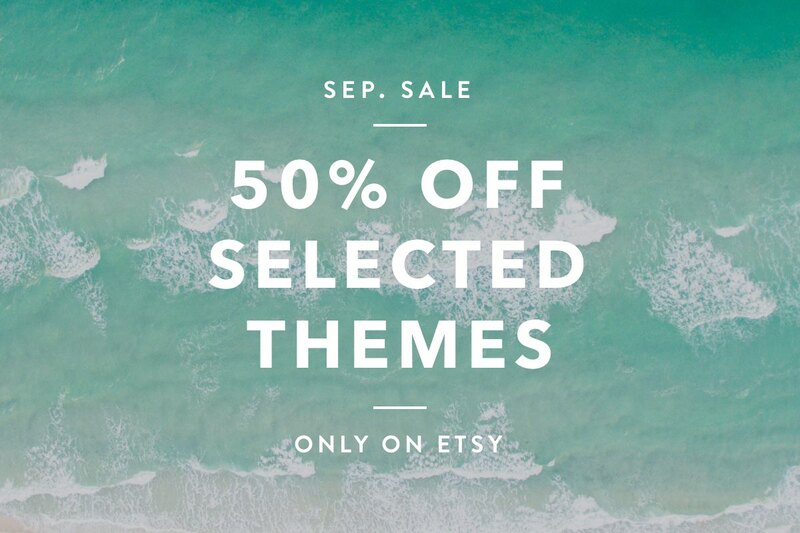 Promo: All themes are 50% off on Etsy. With only $9, you can download one of your favorite themes. The promotion is valid up to the end of September.